Cliff Drysdale Tennis, the nation’s leading tennis management company is managing the tennis operations at Château Élan Winery and Resort, the spectacular 16th century-styled château and full-service winery situated among North Georgia’s picturesque foothills. 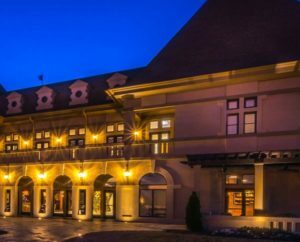 With a prime location, just 40 minutes North of Atlanta, Ga., Château Élan is North Georgia’s premier meeting, event and vacation destination. On the 3,500-acre estate sits a 16th century-styled French château with a full-service winery and tasting bar, a AAA Four Diamond Inn and conference center, a 35,000-square foot European spa mansion, championship golf managed by Troon, a variety of dining options and much more. 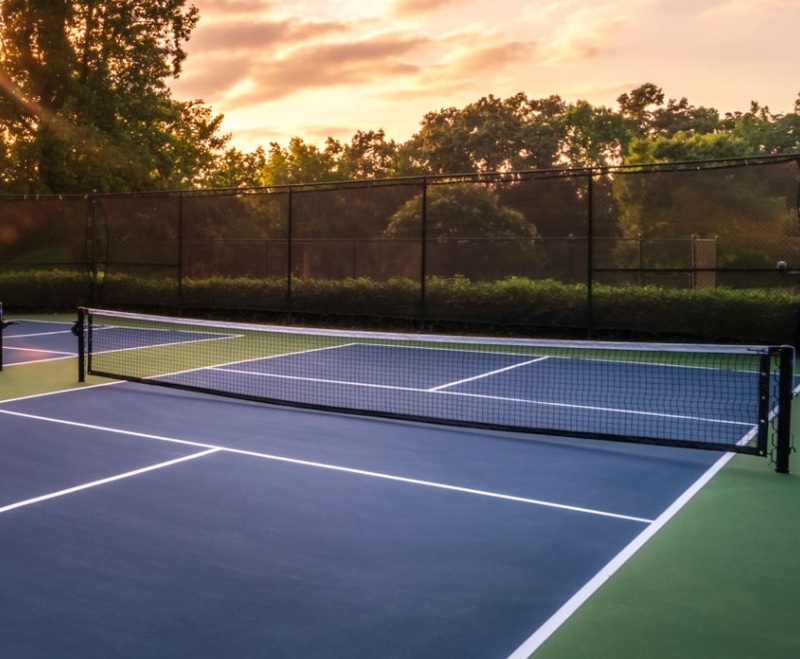 The Château Élan Racquet Club facilities include three championship hard courts, two Har-Tru clay courts and four Pickleball courts. Château Élan’s tennis program will feature a busy schedule of daily programming, tournaments, special events, luxury tennis camps and more. The Racquet Club is open to Members, Non-Members and Resort Guests. Matt Kirkham has been named Director of Tennis, effective immediately. Kirkham, originally from Nottingham, United Kingdom, has over a decade of coaching experience, including his most recent position as Junior Program Director at Bluewater Bay Tennis Center, managed by Cliff Drysdale Tennis. 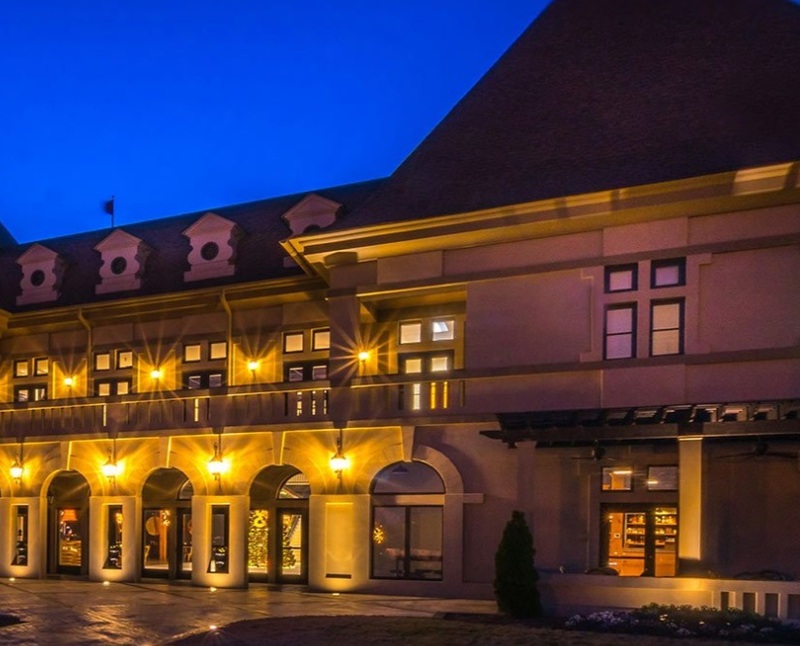 For meetings, events and vacations, Château Élan Winery & Resort is conveniently located just 40 minutes north of Atlanta. On the estate sits a 16th century-styled French château with a full-service winery and tasting bar, a AAA Four Diamond Inn and conference center, a 35,000 sq. ft. European spa, 45 holes of championship golf, tennis center, seven delectable restaurants and more. The winery and resort is owned by an affiliate of Wheelock Street Capital and managed by HEI Hotels & Resorts, while Troon manages the golf experience and Cliff Drysdale Tennis manages the Château Élan Racquet Club. For more information, call 678-425-0900 or visit chateauelan.com. 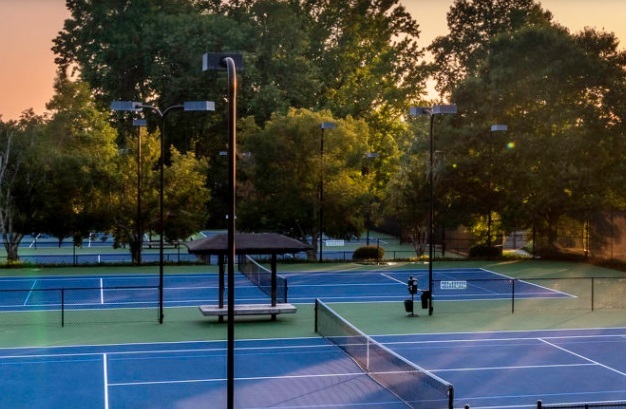 Tennis is big and in the surrounding areas of Atlanta, so this is another great option to grow the sport and allow tennis players to get the most out of their visit to a great resort like Chateau Elan.